Infiniti August 2014 sales fell well short of the previous year’s mark, dropping 22.9 percent from the 11,884 vehicles sold in August 2013. Despite this, and despite the fact that all but two of Infiniti’s lineup sold fewer examples than they did in the year prior, the brand is ahead of the pace set through the first eight months of 2013 by 7.2 percent. 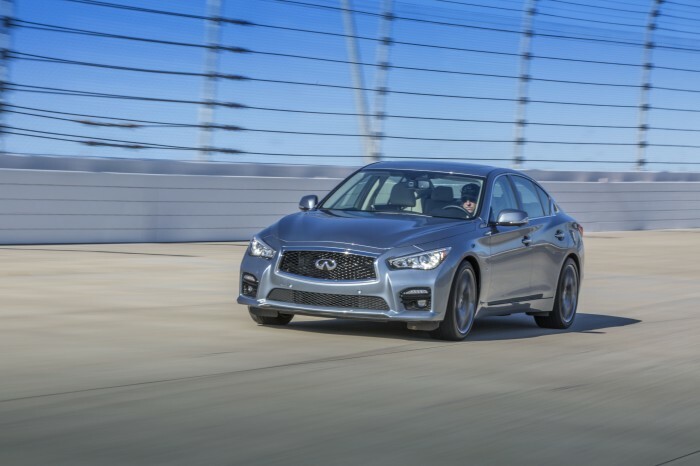 Marking the occasion of the one-year anniversary of its first month of sales, the Infiniti Q50 led the way for the brand with 2,655 vehicles sold. To date, Infiniti has sold 23,122 Q50s in 2014, which is 850 percent more vehicles than were sold in that first month. Sure, it’s an irrelevant number, but it’s fun to note nonetheless. Sales of the Q50, combined with continued sales of its G Sedan predecessor, are up 29 percent through the first eight months of the year. The other Infiniti model to increase year-over-year was the QX50, which moved 256 models and increased sales by 7.6 percent. 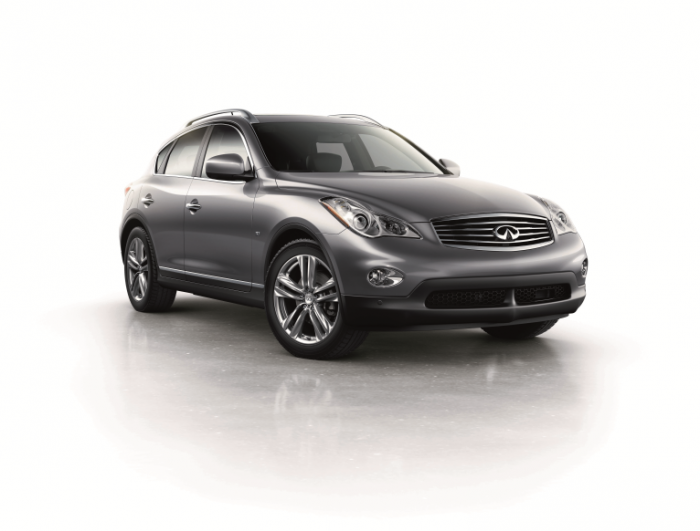 To date, the QX50 has improved upon its 2013 sales figures by more than 60 percent. Despite being down 14.1 percent, the QX60 was the second-best seller volume-wise with 2,600 units sold. To date, the QX60’s numbers are steady with those of 2013. Infiniti’s numbers for the fall will likely get a considerable boost from the release of the 2015 Q70 and Q70L, which are scheduled to go on sale later this month.